INDIANAPOLIS (April 7, 2016) —Klipsch®, a tech driven audio company, announces today the integration of its award-winning Reference Premiere HD Wireless Speaker System with all URC® remote controllers, including the Total Control® line and the Complete Control® line. Designed to save installers programming time, the new driver is now available to URC-authorized dealers in the April release of the URC Accelerator configuration software and is compatible with all lines of the URC remotes. 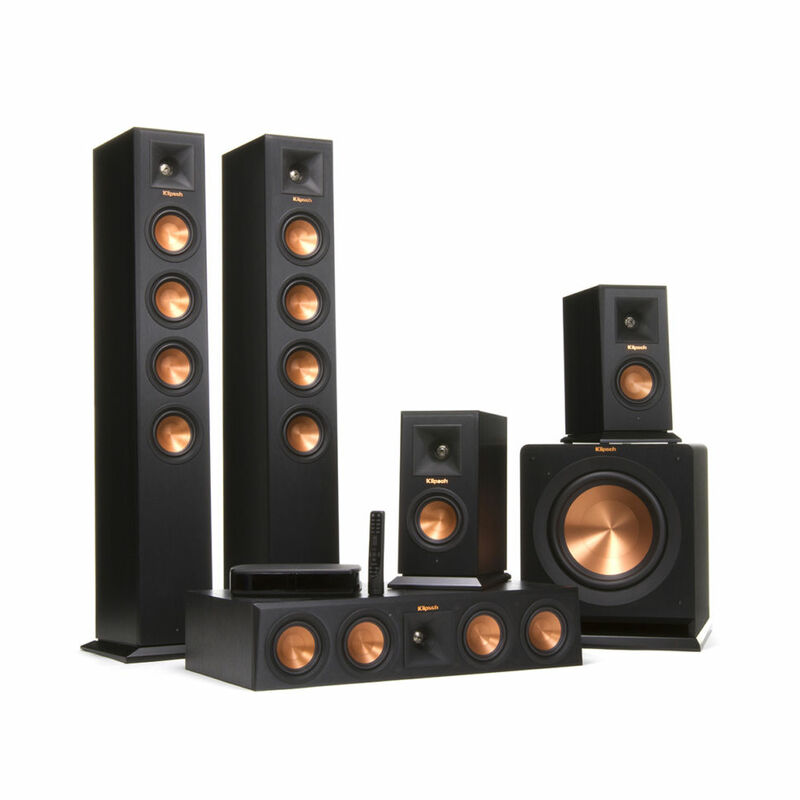 The Klipsch Reference Premiere HD Wireless Speaker System delivers lossless, multi-channel audio wirelessly and can be scaled from a 2.1 channel system up to a 7.1 channel system. Through the use of state of the art WiSA technology, not a single detail is lost from the source to the speakers as the signal is transmitted digitally all the way to the speaker. URC’s Total Control and Complete Control systems allow dealers to save time and resources on programming and installation and allow for increased sophistication in home theater and whole-house automation. Homeowners will benefit from this integration partnership as well. 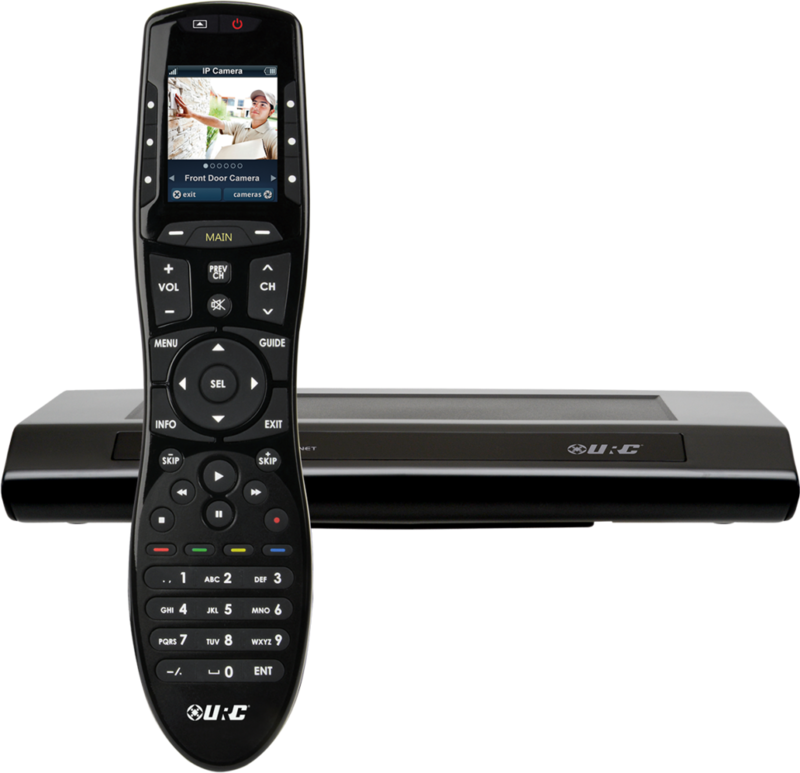 URC’s Total Control system makes it possible for one remote to automate the audio in a home theater, as well as the video, lighting and HVAC throughout the entire home. Celebrating 25+ years of leadership in control and home automation. URC is a privately held American company dedicated to providing superior control products for homes, businesses, cable service providers and OEM partners. Founded in 1989 and headquartered in Harrison, NY, URC has sold over 100 million remote controls in the last 10 years alone, and is an emerging force in whole-house control with its Total Control® line of products. URC has built its reputation by delivering exceptional levels of quality, training, reliability and support to its customers.